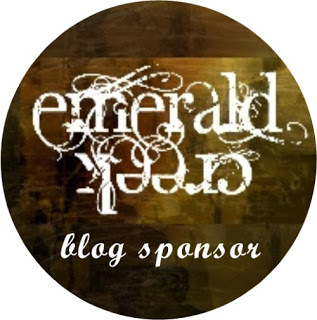 Our sponsor this month is Emerald Creek who are offering a gift certificate to our Random Org winner. You can check out their online store HERE. 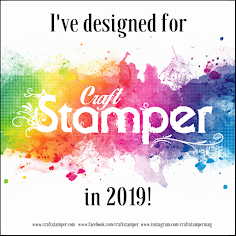 Last Friday I shared three tags created for our AVJ Tag Friday post and mentioned that they were going to be part of a bigger project - I'm thrilled to be able to share that project in full with you today as part of this challenge. Containing lots of things in triplicate throughout, here's the completed junk journal (where you'll spot the first two set of threes - three Paper Dolls and three charms). So that's where this month's fabulous theme took me. Now please do hop on over to A Vintage Journey to see what my fellow Creative Guides have come up with - it's well worth the visit! Then it's over to you - the challenge will remain open for a month so there's plenty of time to get those creative juices flowing and link up your entries to be in with a chance to win. Don't know how you do it girl... this is just AMAZING to me... so much creativity. It's just STUNNINGLY SPECTACULAR Jennie. AWED. Xj. Beautifully done Jenny I adore your new EH Journal! All the layers of yummy papers and embellishments. I cannot wait to get this journal. Jenny I love this Journal, but then I love everything you make :-) That cover-wow- such cool dimension and colors... Every page looks like a work of art. Can't wait to see the video! It looks phenomenal, Jenny - I can't wait to see even more with the video when you manage to get it to co-operate! Fabulous, fabulous work. Fabulous Jenny, love the front cover and beautiful layout of the pages. Fantastic journal. You have blown me away yet again with your creativity. Love this vintage beauty. One word-supercalefragelistic! Really, Jenny, you have blown me away with your creativity and dedication to such a complicated design! The signatures themselves are spectacular--love all the nooks and crannies and so well decorated with all that schtuff! And then you make that AAAA-MAZE-ZING cover for what has to be the journal of the year! I'll take three! You are so talented (and you have a lovely accent!) Thank you, too, for that fabulous video! I was on the edge of my seat the whole time! Hugs! This is such a fab journal Jenny. Enjoyed watching your video and the way you built this one! 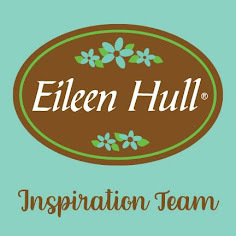 An absolute labour of love and true dedication to your craft and love of Eileen's fabulous journal die! Jenny. The time, effort and work alone gone into creating this super fab project is above and beyond. Fantastic informative video and an amazing project. Love the video, just the way I like them. Right down to business and so informative. Great job. 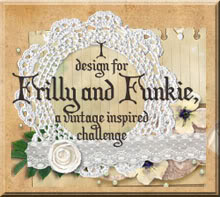 Oh Jenny, this was well worth the effort, fabuous, fabulous pages in this little journal! So many great ideas with all those special touches and little details, and it looks as if you had great fun with it too, - a super project, - thanks for all the inspiration!! Sigh just to fabulous- loved the video!! Great project. This is phenomenal! I love your journal! So much work put in to this! So many details and the cover is to die for! Love the colour scheme!